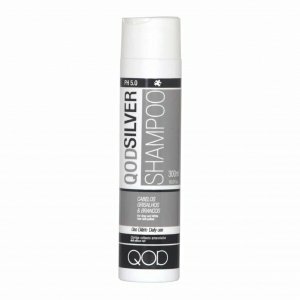 QOD Silver Hair Shampoo is specially formulated for blonde hair with anti-yellow properties. It prevents and eliminates yellowish chunks, repairing hair brightness. Apply to wet hair, lather well and rinse thoroughly. Repeat if necessary. For best results use QOD Silver hair conditioner. QOD Silver Hair Conditioner is an anti-yellowing hair conditioner. It prevents and eliminates yellowish chunks, repairing hair brightness. After washing with QOD Silver hair shampoo, work a dab into hair and comb through. Leave in 3 minutes and rinse thoroughly. The Benefits of what QOD Treatments Offer………..
QOD Hair Products are completely Organic Luxury Hair Treatments that Eliminates Frizz & Curls leaving hair Revitalized & Rejuvenated for up to 16 Weeks. Copyright © QOD Ireland 2019. All Rights Reserved.